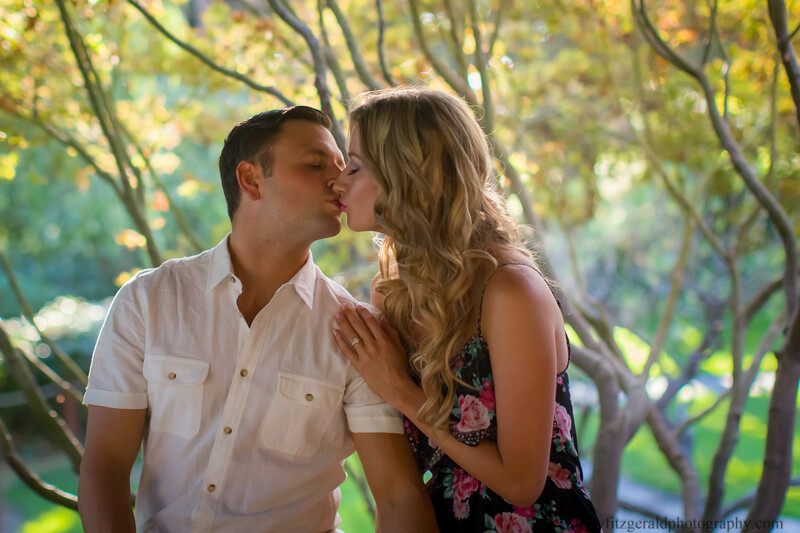 Engagement photos at the Japanese Garden in San Jose California. We were honored again this year with the Two Bright Lights Editor’s Choice Award!! We are so grateful to all our clients who made this possible. 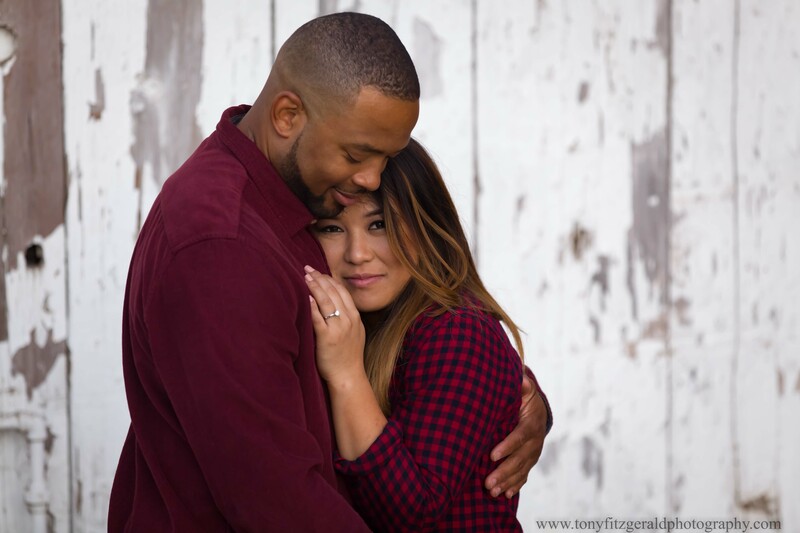 It is a great distinction to be recognized by Two Bright Lights as talented photographers. 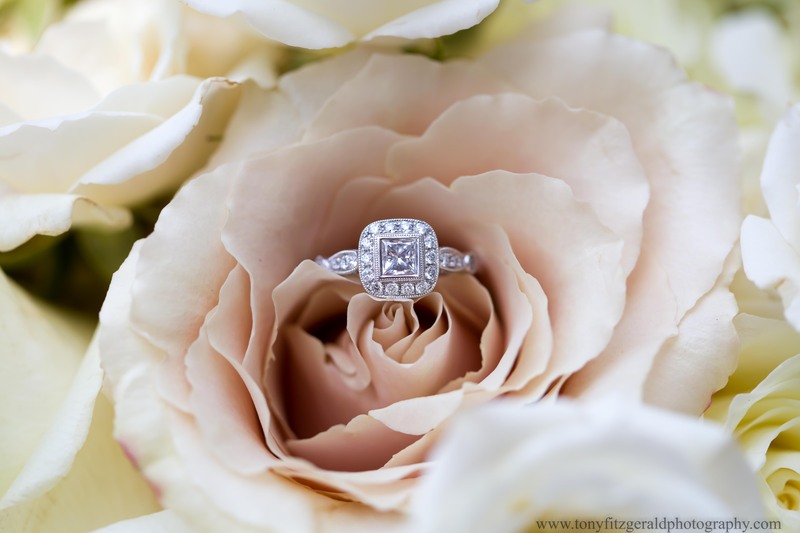 To see more of our work, or to get in touch about our services, please visit Tony Fitzgerald Photography. 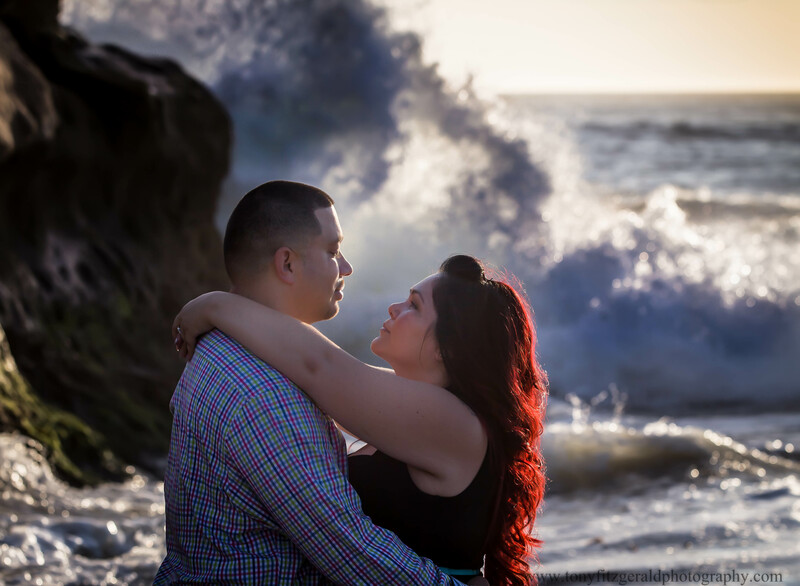 The crashing waves made for an incredible engagement shoot for Nati and Fred. 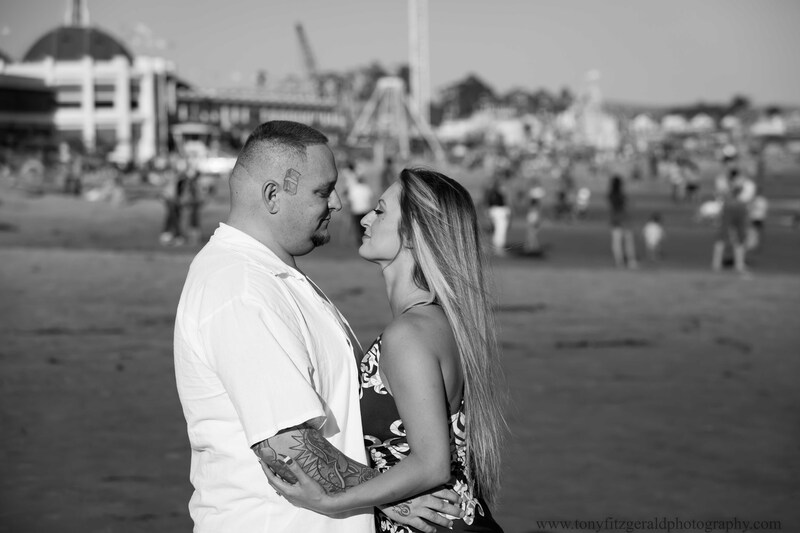 The photos were taken in Santa Cruz at Natural Bridges State Park. 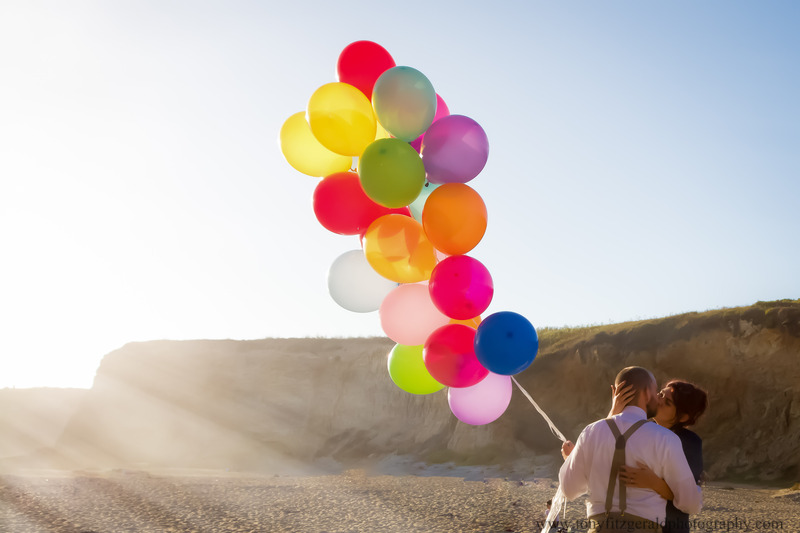 We were honored to be part of their wedding plans.